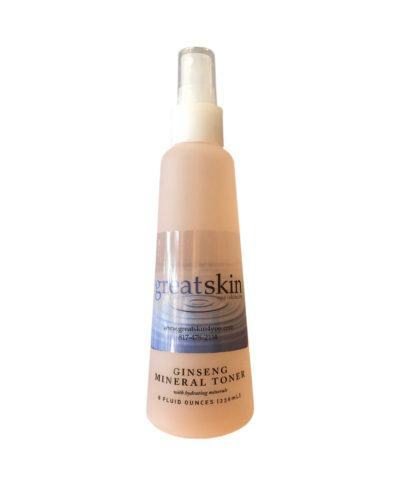 This multi-functional hydrating Ginseng Mineral Toner refreshes and re-hydrates the skin with an aromatic blend of essential oils. USE: Use after thoroughly cleansing the skin. 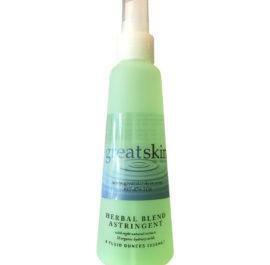 Refreshes and re-hydrates the skin with an aromatic blend of essential oils. 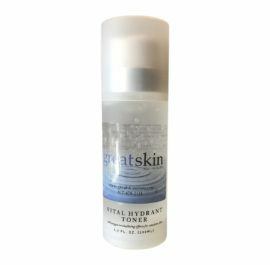 BENEFITS: This multi-functional hydrating toner enhances the skin’s natural repair process. The toner’s natural proteins help maintain elasticity; bio-extracts are effective in hydrating and the minerals possess stimulating abilities. All of which enhance the skin’s natural repair process. Ginseng Extract is incorporated in this formula to revitalize and condition the skin. A slight flush will give the skin a healthy glow.